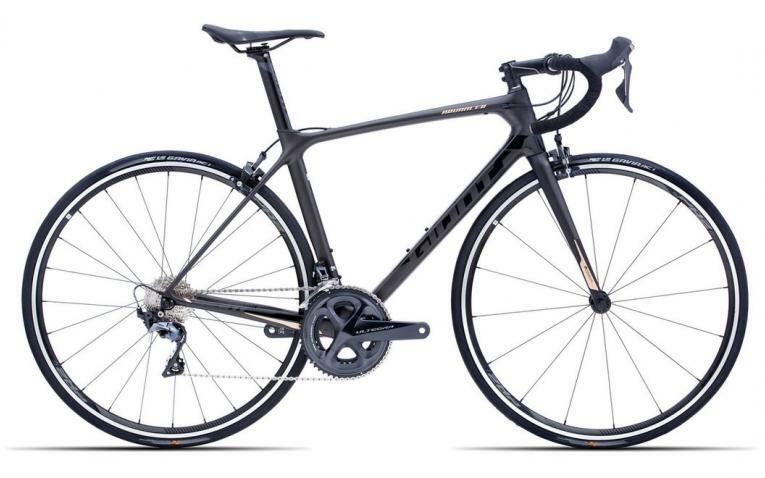 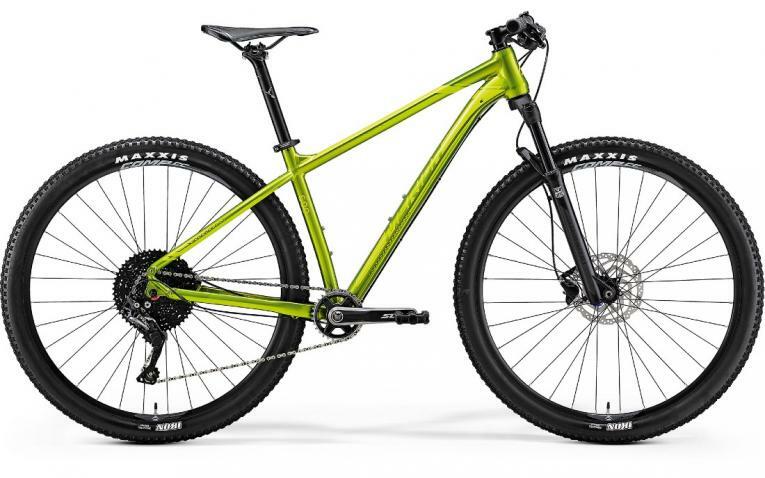 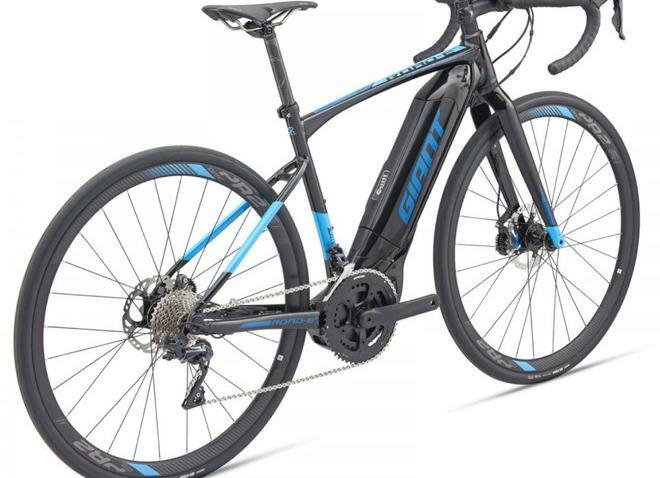 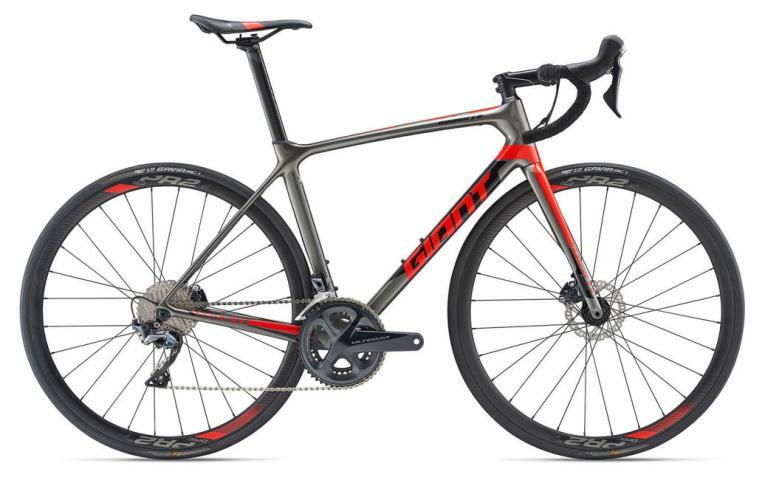 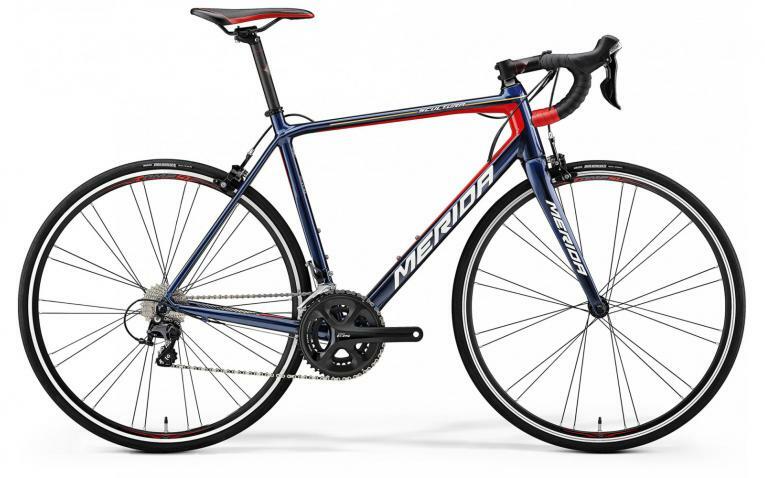 Rental bicycle with hydraulic disc brakes, full Shimano Ultegra di2 group and Carbon wheels. The Cervelo R3 disc is an endurance bike or "great all-round bike" that will allow you to enjoy Mallorca in the most comfortable and fastest way. 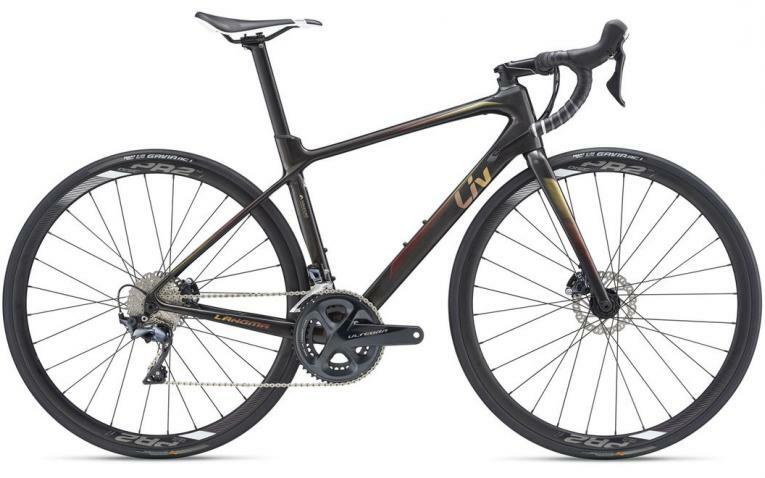 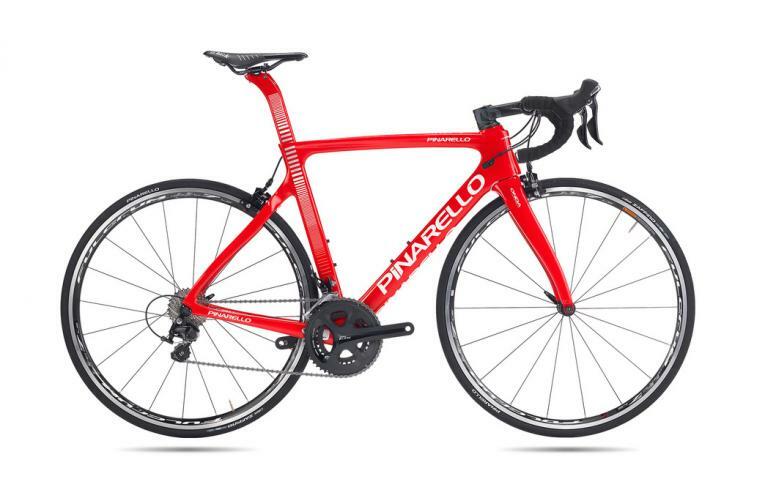 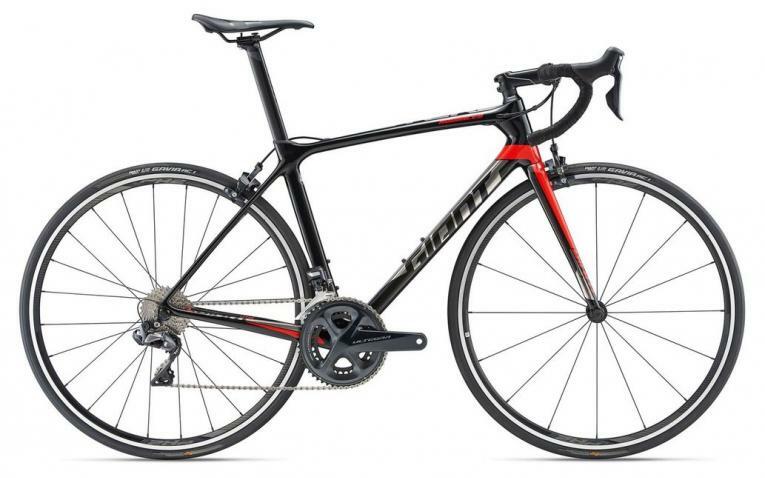 This bike comes equipped with carbon wheels, disc brakes and di2 Ultegra groupset. 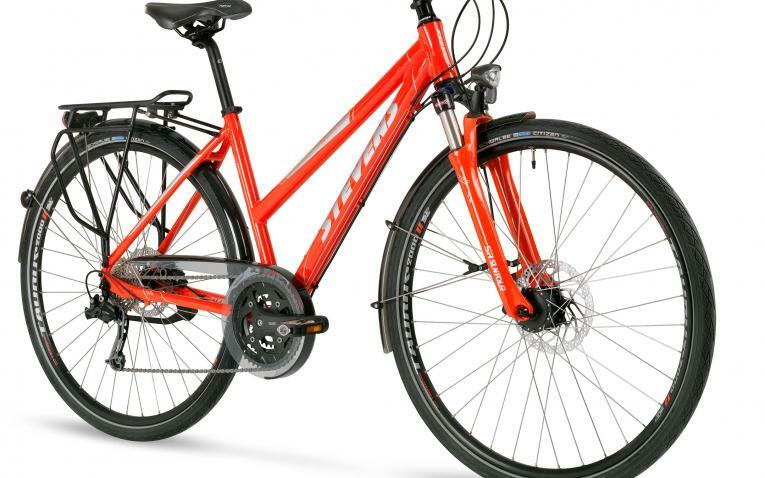 The bicycle comes equipped with 2 bottle cages, spare tube, levers, a micro pump and Cateye computer.